A true nut lover's delight. 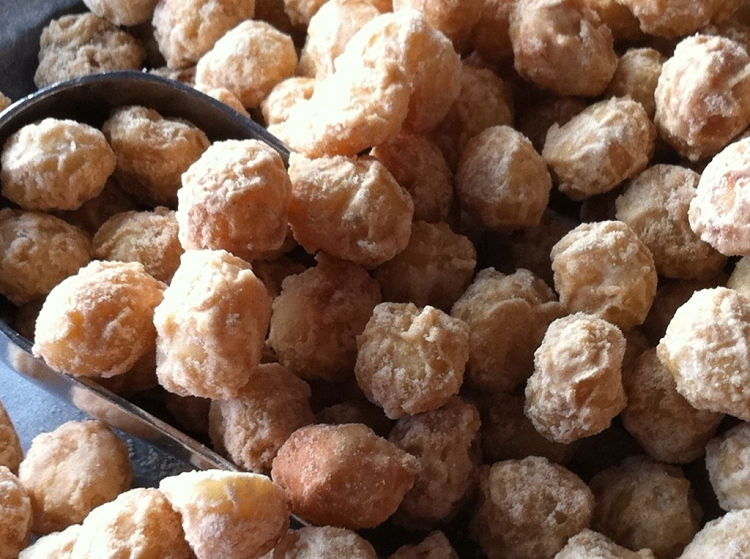 Did you know macadamia nuts come in various sizes? With our style 0 being the largest macadamia kernels you can get on the market. This style ranges from 20mm > in size with no less than 95% large whole kernel, carefully screened to ensure consistency of colour, texture and size. At Nutlicious, all of our roasted and flavoured nuts are made fresh daily using only gluten free ingredients! I was the lucky winner of a Marina Mirage Farmers Market goodies bag recently. One of our family favourites was the vanilla macadamia nuts you'd kindly donated. Thank you. At Nutlicious, we take great pride in everything that we do. We use high quality nuts with the finest ingredients which make our nuts simply Nutlicious! Copyright Nutlicious All Rights Reserved.